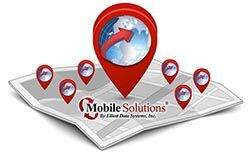 Elliott's Mobile Solutions software has been converted to a web application format. Enabling users to access their Mobile Solutions System from anywhere via an internet browser. Plus, it now has the ability to easily connect to new reports on the spot. Mobile Solutions 7.7 has enhanced nearly every mobile solutions product. Each web application performs the same primary functions of the client based versions but in a less costly and more accessible way, allowing departments to easily expand their solution and reach. Here are some of the benefits of the 7.7 Release! Online Access: Manage events, personnel and generate reports from anywhere. More Flexibility for Reports: Customized reports can be requested and be instantly uploaded upon completion. Expand Administrative Networks: Users from multiple locations can manage personnel and/or assets. Working Smarter through Interoperability: Personnel and data can be shared among departments while allowing users to work from one centralized database. Cost Savings in More Ways than One: Clients can now eliminate the purchase of duplicate assets among departments.  Contact Elliott Data Systems for more information or find a Mobile Solutions Dealer near you!